So, it’s time to put up a thread on my new build. 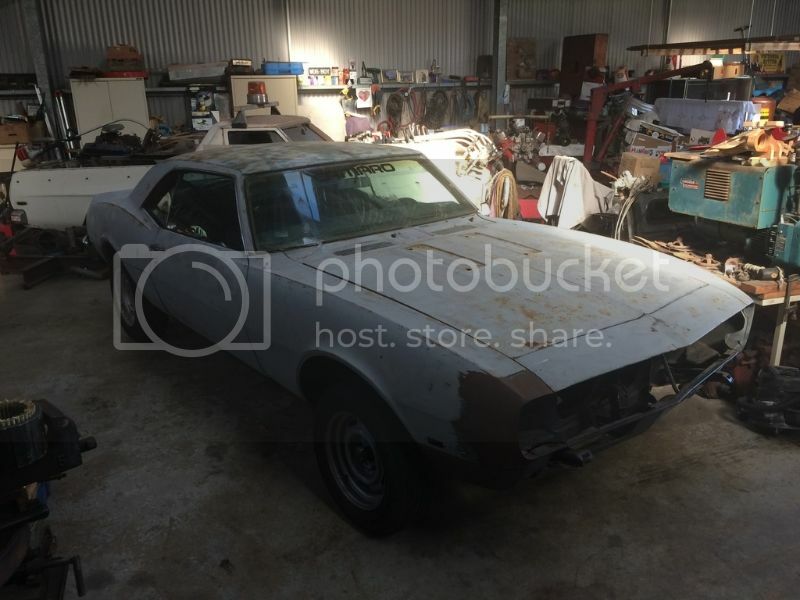 Nearly two years ago I began searching for a first gen Camaro project. Most of what I turned up seemed to be rough examples that were missing a lot of parts or cars that were hiding a lot of flaws. 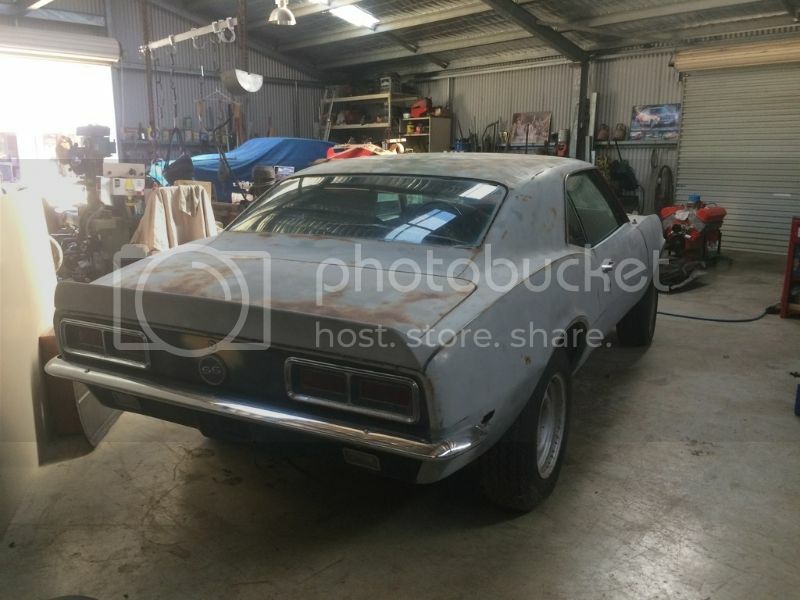 After almost shelving the idea of a Camaro project for the meantime and turning my attention back to my VB to go wild with a second rebuild, I was put in touch with someone who had a 68 that was sitting in storage for 9 years. 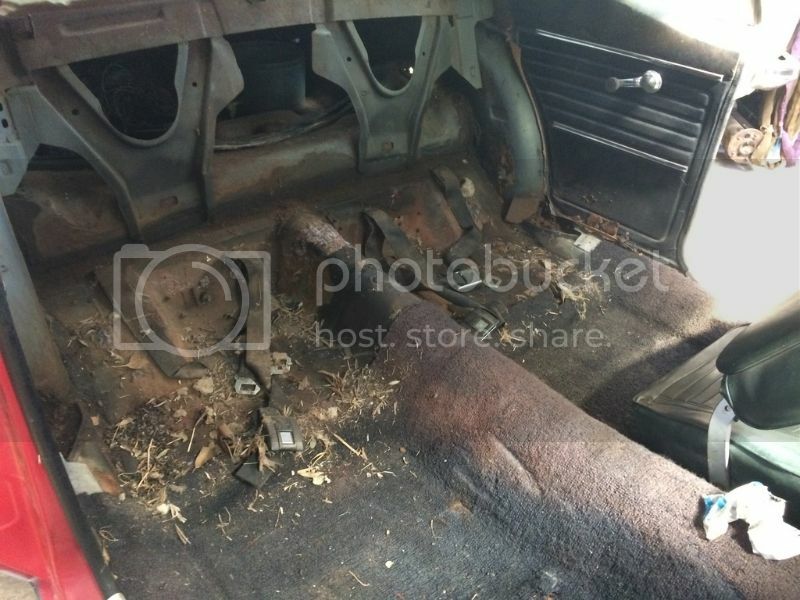 I went around and had a look at the car and it was everything I was after – a solid base that hadn’t been messed with too bad, very minimal rust, loads of new parts and a pretty desirable car option wise. A week later, money exchanged and I bought myself an early 22nd birthday present. The car itself is a genuine RS/SS big block 4 speed car. The plan is original paint and trim and modern pro street styling – a 9 second tough street car is the goal while trying not to cut the car up. I will be throwing my 540/TH400 and 9” into it. This being the 7th first gen F-body in the family, knowledge and parts won’t be hard to come by. I will be doing all the work myself. And what will help me achieve my goal; 540 cubes, Merlin block, Brodix heads etc etc – all good gear. Dynoed at 702HP but I may pull it apart for more compression, a bigger cam, head work and E85 to push closer to 800. Sitting next to it but not pictured is the Coan TH400 that I will be using. Saturday just gone was the first day of work on the car. First order of business was to give the interior a good cleanup. Rats nests/droppings/leaves etc were the theme of the morning. And diving into one of the more tedious jobs straight up, removing the carpet, underlay and rubber mats. Lots of wire brushing and scraping. Almost finished. This will by no means be a quick build as I am doing all the work myself and only have the weekends to do so. Last edited by YenkoSC; 23-01-2017 at 10:10 PM.. Cheers guys, definitely the starting point I was after! 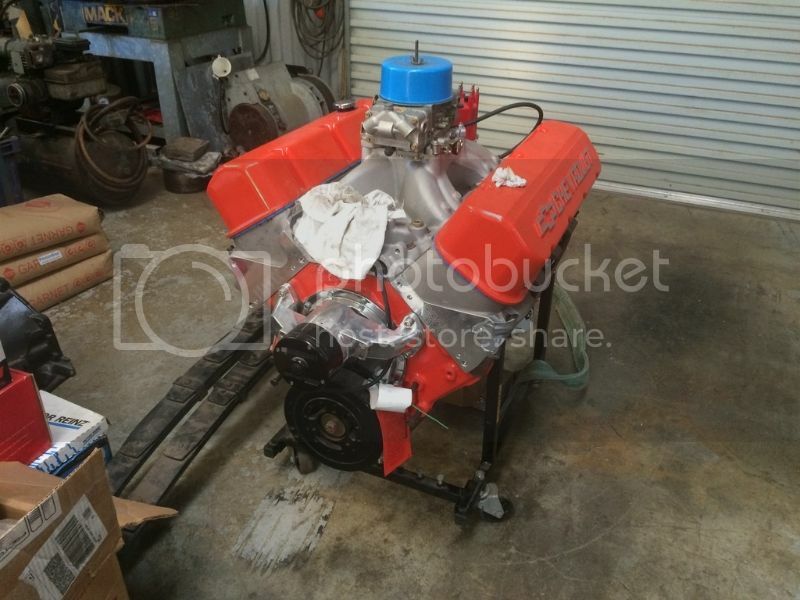 will be keeping an eye on this build. Looking forward to this Justin, just don't work too hard or you'll beat me to the finish. Congrats on the new ride Justin looking forward to updates. Finished cleaning up the floors. 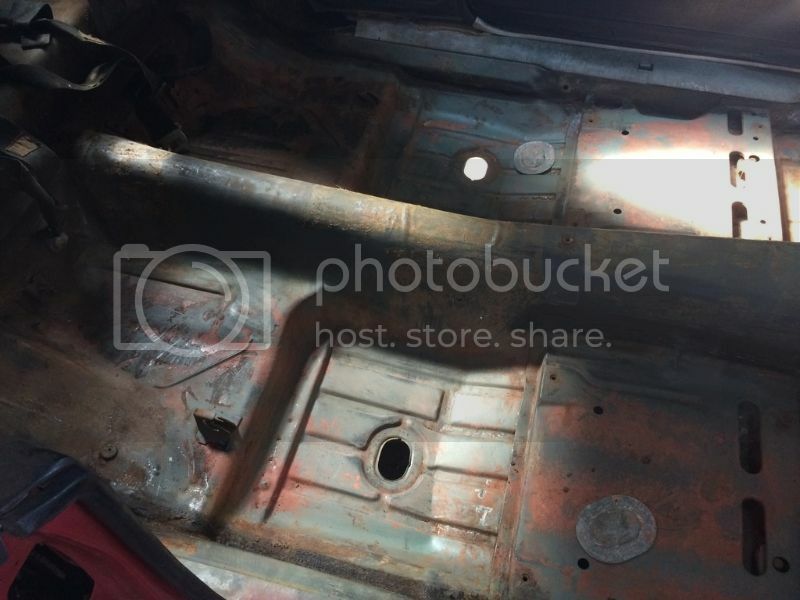 There are a few pin holes in the drivers side floor pan but nothing major - pretty easy repair. 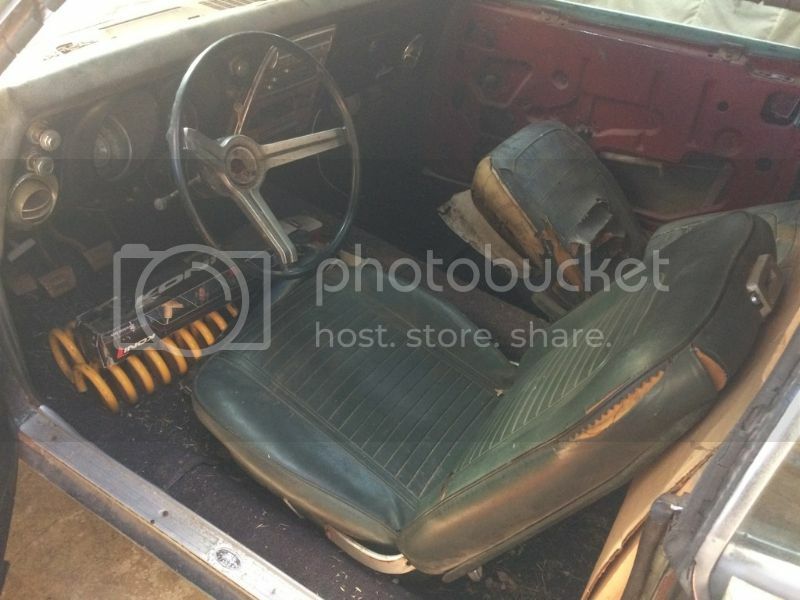 Stripped the rest of the dash including the instrument panel/accessory controls/wiring harness/etc. With all that out of the way, it was time to unpick the upper dash panel as this is the only major rust repair the car will need. 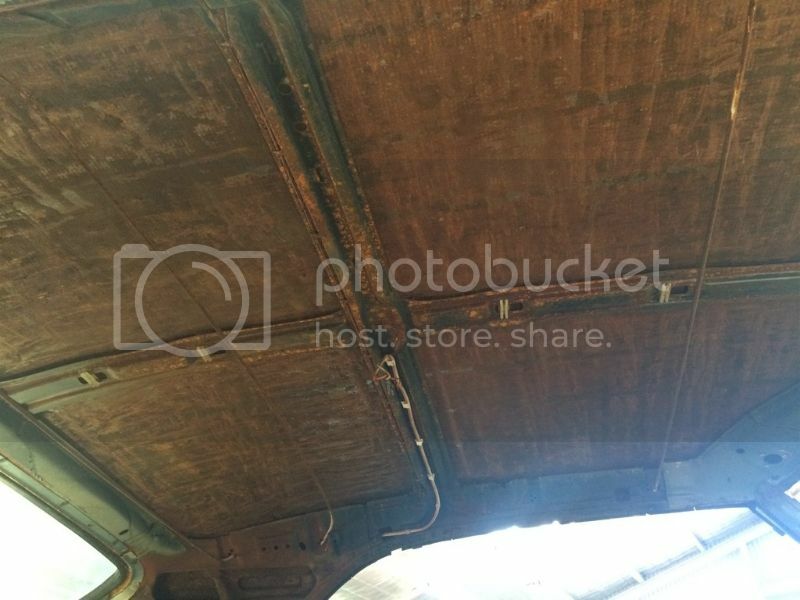 After pulling off the upper dash, my suspicions were confirmed that the rust has gotten into the top of the cowl section as well. I can buy the cowl panel brand new and cut it up for the section I need but I may just fab up the strip instead. 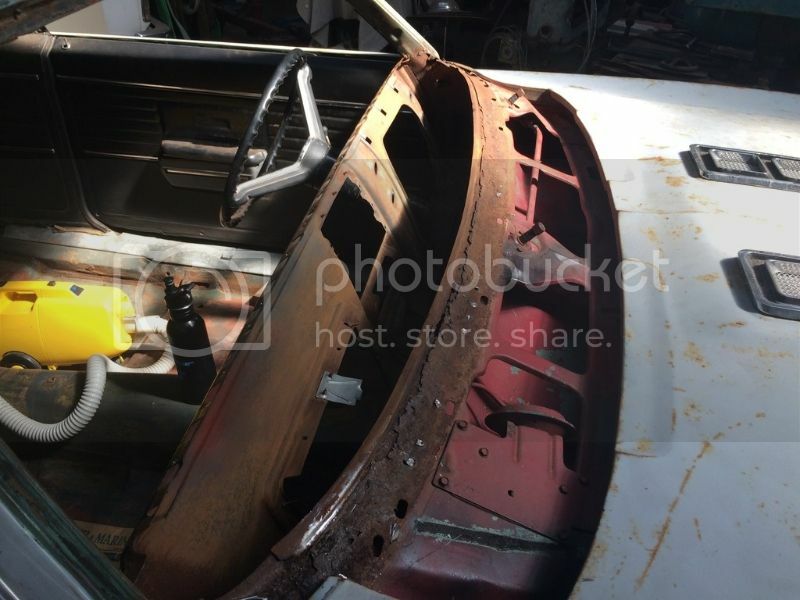 I will be cleaning up the back of the dash and painting it before welding in the new upper section. 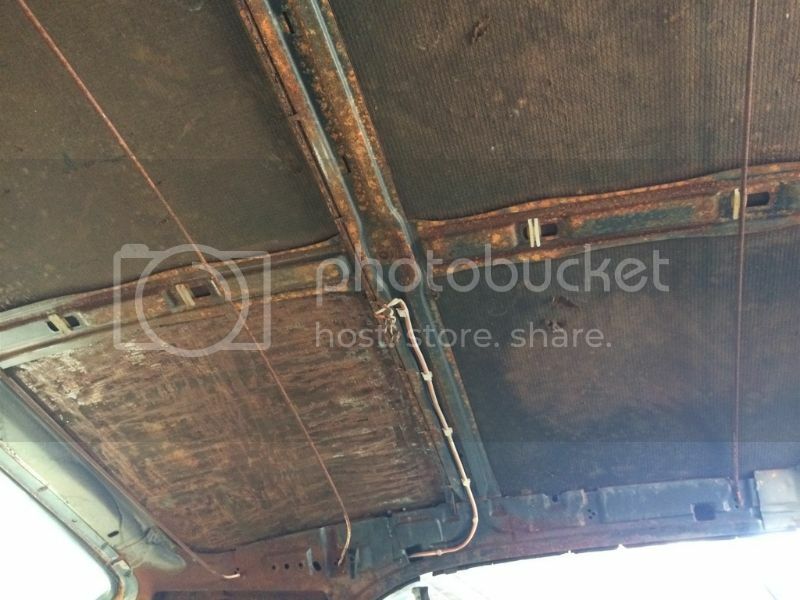 Next was to remove the remaining door trims and whatever was left of the sail panels and headliner. Once done, I made a start on the roof insulation. This will all be replaced with dynamat. Very messy job as this stuff basically crumbles and leaves a lot of dust. 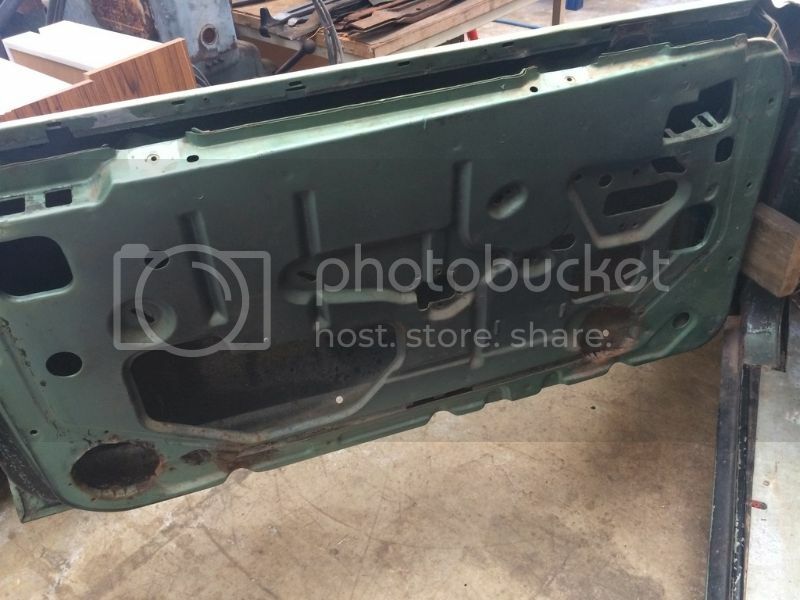 Once the roof insulation has been removed, the window hardware can come out and I will then begin to strip the car to bare metal. Stay tuned. Wear a dust mask as a minimum scraping that crap off the inside of the roof. Is it very fibrous and since it comes from the 60's who knows what sort of fibres...i.e. could have asbestos or something lovely like that. Old roof insulation 99% out. Windows/hardware out. 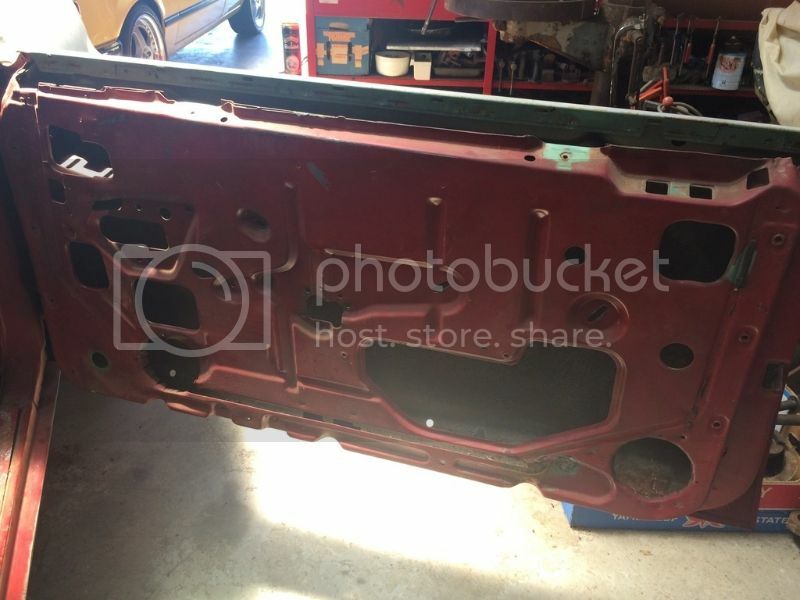 In the process of creating a dedicated space for panel/paint and getting a rotisserie sorted before I pull the front end apart. A previous owner has cut two holes in each door for speakers and made a real mess of it. Real rough work. Nothing that can't be patched. Stereos have ruined more sheet metal (and dashes and wiring) than just about all the Mexican panel shops in the US put together. At least your door trims will cover these holes if the patching doesn't look pretty. Are you going to reline the roof? ..if so, what with? Last edited by BlackoutSteve; 26-02-2017 at 11:12 AM.. 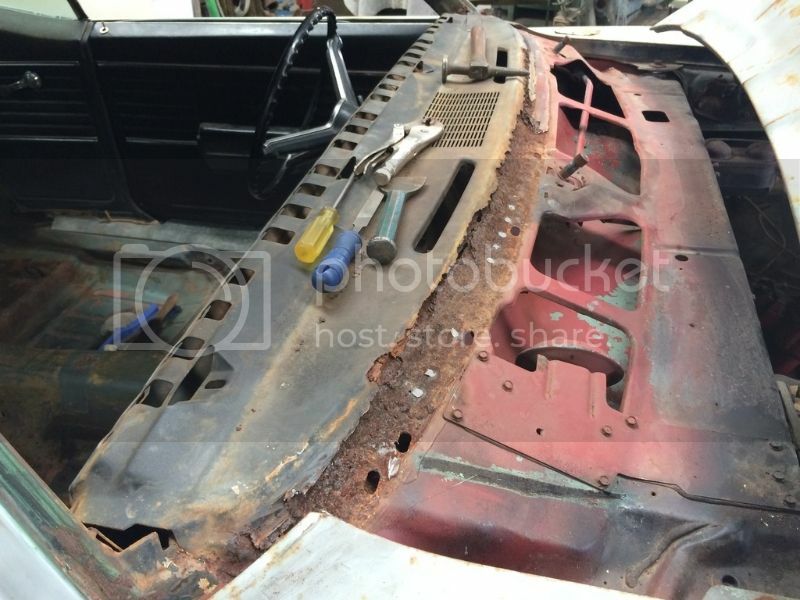 Roof will be taken back to bare metal with the rest of the interior, primed/painted and I believe dynamat makes a product specifically for roofs that will be laid down before the headlining goes back up. For 69, they moved the locking knob further away from the window jamb due to break-ins. (Watch the 1st 10mins if the original Gone in 60secs). I put Dynamat on my roof for dampening, but also added self adhesive Dynaliner which is closer in performance to the OE stuff.